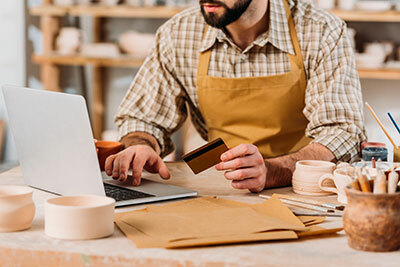 Many businesses in the U.S. rely on commercial credit cards to help them to pay for items that they need so that their businesses can continue operating smoothly. Businesses spent $430 billion on their credit cards in 2015 alone, which represented one dollar out of every six that was spent on credit cards. Business credit cards are good tools for businesses, but it can be hard for some businesses to qualify for them. In order to get a business credit card, both your personal credit and your business’s credit must pass a credit check. What makes commercial credit cards important? Credit cards for businesses are important for several reasons. Businesses need the flexibility to be able to spend money when items are needed instead of having to wait for requisitions, approvals and checks. Business credit cards can also help companies to build their credit so that they might be likelier to obtain other types of financing. A business credit card can also help you to protect your own finances by keeping your personal and business expenses separate. Business owners can give business credit cards to their employees to use so that they can make purchases for the companies without having to spend their own money or to wait for approvals. Did you know you can reduce business spending by using a commercial prepaid card? A commercial prepaid card is a tool that can be used to help you to reduce your business spending. Between 2006 and 2012, prepaid card transactions grew at an annual rate of 19 percent. Businesses are also choosing commercial prepaid cards to address their spending needs. You can choose how much money to place on each card and place restrictions on when, where and how they can be used by your employees. This can help you to understand how much money is being spent across different expense categories. Tracking your company’s spending with commercial prepaid cards can help you to identify areas of your budget that need some changes. If you notice that the spending by one employee seems to be high, you can address the problem with the employee directly. Commercial prepaid cards can replace other systems such as reimbursements and help to prevent unauthorized purchases and fraud. Commercial debit cards can be used to make purchases from the same businesses as can commercial credit cards, but there are some important differences. When you get a commercial debit card, you do not have to undergo a credit check. These cards are not credit cards and are linked to your own account instead of to a revolving credit line. Business debit cards do not charge high rates of interest or annual fees. When your employees use the cards, the funds are subtracted from your own account rather than adding to your debt. Business debit cards also allow you to place restrictions on how they can be used by your employees and allow you to prevent them from making unauthorized charges. Who traditionally uses commercial prepaid cards and why? Small businesses often choose to use a commercial prepaid card so that their employees can make purchases for them. The businesses can give each employee a card to use and decide how much money to load on the card. Using prepaid cards can help businesses to control spending. Businesses can limit the amount that can be spent on prepaid cards and tell their employees where they can be used and for what they can be used. 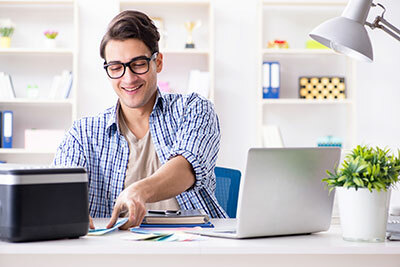 This can help to keep employees from making unauthorized purchases or having to spend their own money for the company to make needed purchases. Strong expense management practices are vital for the success of businesses. Without good expense management tools, a business’s expenses can quickly balloon. It is important for businesses to have good methods in place to track employee expenses. Expense management tools can help you to see how your company’s money is being spent so that you understand your bottom line. Tracking employee expenses can also help you to identify problems early. According to the Association of Certified Fraud Examiners, small businesses lose a median of $200,000 per fraud scheme. Many of these fraud incidents continue for months or years before the employees are caught. Using a commercial prepaid card and tracking employee expenses can help you to prevent and reduce fraud. Where can a commercial credit card be used? Some commercial credit cards are co-branded with specific retailers so that you can only use them at those locations. Others are branded as Visas and can be used anywhere that Visa is accepted. The Bento for Business Visa business debit cards can be used nearly anywhere, and you can also restrict them to be used for purchases at a single supplier if you choose. In addition to brick-and-mortar businesses, commercial credit cards can be used to make purchases online. You can determine where you would like your employees to be able to use their cards and limit their cards to those locations. What should I look for in a commercial prepaid card? If you have decided to choose a commercial prepaid card for your business, you should look for cards that offer you the ability to exert tight controls. The ideal card should let you see how your money is being spent in real time and to turn the cards off or on instantly if you see problems or a card is lost. Prepaid cards should also be reloadable so that you can add money to them when the balances are low. It is also a good idea to look for cards that allow you to limit how much your employees can spend each day or week. The Bento for Business Visa debit cards offer robust controls so that you can track and manage your expenses. You deposit funds into your account. The deposits are insured up to $250,000 by the FDIC. From your account, you can then decide how much money to place on each card. You can choose different types of allowed spending on each card that you give to your employees. 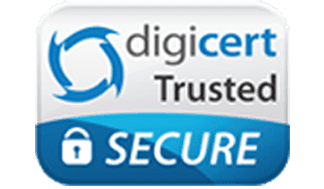 Your employees will not be able to make any unauthorized purchases with their cards because the attempts will be declined at the time of purchase. You can see the account balances and the spending on each card by logging into your online dashboard at any time. If you see a problem, you can instantly turn off an individual card by clicking a button. 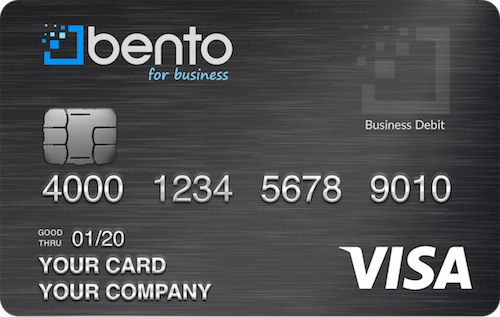 The Bento Visa cards are among the best solutions for businesses. Businesses can get up to 10 cards for a low monthly cost of $29. Bento uses SSL-encryption technology for added security and protection. There is a 60-day free trial so that business owners can have time to figure out whether the cards will work for them. To learn more about the debit cards and how they might benefit your business, call us at 866.220.8455.